Boston Computing Network has some numbers we should consider. Of all the companies that lost their data center for 10 days or more due to a disaster, 93% of them filed for bankruptcy within one year of the disaster. True enough, data in the business world is becoming more and more vital than ever. Having said that data, in all forms, have very significant contributions ranging from internal communication, to customer acquisition, to financial records, to business plans, and to sales orders among others. Given this, it is not enough to secure your documents and files in a certain location. However, not everybody has an awareness of the importance of having a backup. Now what is a backup? A backup refers to a copy or an archive of computer data for the full intention of preserving and restoring the original data in case of accidents. These accidents account to unintended data deletion and data corruption. Another purpose of backup is to recover data from its earlier version. In the event of backing up a data, it is also of utmost importance to put in mind where this backup would be in. Is the backup file in a local hard drive, external hard drive, in the cloud? All repositories have pros and cons like accessibility, security, uptimes, and more. The question is should we also consider cloud backups? Most PC and mobile users are unaware of creating a backup in their local drives and cloud at the same time. Let’s use Facebook for a novel example. When we take pictures, it is almost a prerogative to upload the photos taken. What we don’t know, these pictures already serve as a backup. In an event of data corruption or unintended deletion, we will thank Facebook for its existence – albeit in low quality, we could download and retrieve the original pictures. In another case, some Facebook users upload their pictures in order to free up their phone’s memory. They are in a complete complacency that they could have and access the pictures through downloading from Facebook whenever they need those. The same principle applies in cloud backups – the trust we give on Facebook is exactly the trust we give on cloud backups. 1. Physical issue is not of concern anymore. Wake up every day with your files still intact. 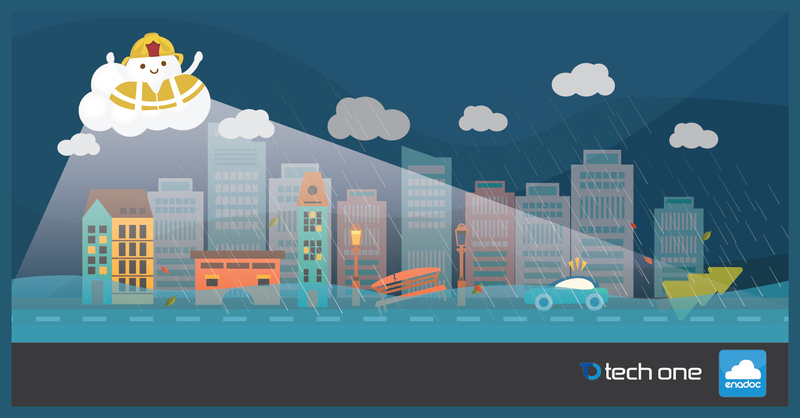 As your data is stored in cloud servers, local disasters and calamities will not take a massive impact on the business. As a matter of fact, according to Mozy Online Backup, there are 140,000 hard drives crashes in a single week. 2. Accessible data. Anywhere and anytime, with a click of a mouse and a connection, everyone can access their data over the net. 3. Scalability and flexibility. Minimal storage requirement to unlimited storage space – you always get what you pay for. 4. Collaboration with other users. As mentioned, your data is readily available to anyone who has granted access to. Real-time global collaboration is at your fingertips. The possibilities are endless. 5. Large maintenance cost savings. Instead of heavily funded researching and maintenance for a storage (some costs up to $7,500), rely on the masters-of-the-business. Cloud storage providers focus their service on security, functionality, and operation alone. Make sure you got a certified and well-respected cloud service provider. A study found that 60% of small-to-medium enterprises (SMEs) back up their data in a local storage, with 56% of the businesses have no plans to back up in cloud. Of all 45% who have experienced major data loss, 14% said they were never able to restore their lost vital business information. What’s more alarming is that more than 40% of small businesses closed their doors forever after a data disaster.